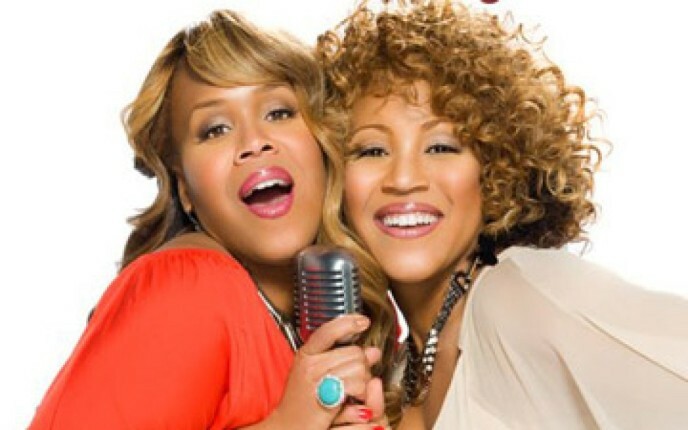 Mary Mary is Getting Ready for their FINAL Season on WE TV. Be among the first to check out there trailer here. On the final season of Mary Mary, Erica and Tina are at their breaking points with tragedy, personal demons and sister rivalry. The question nnow being asked is, will the duo make up or split? Don’t miss the final season premiere Thursday, September 28th at 9/8C!